Brown tells 247Sports he’s committed to the Bulldogs. 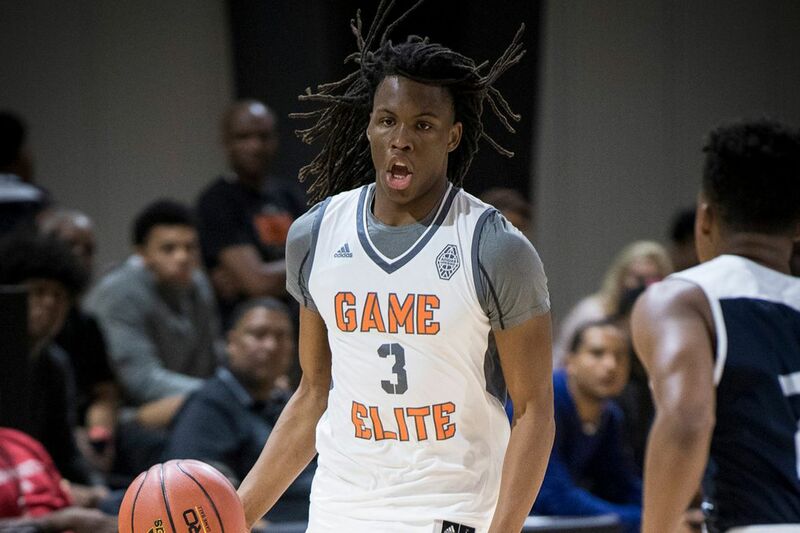 Despite a recent wave of predictions in Oklahoma State’s favor, 2019 four-star small forward Christian Brown has verbally committed to Georgia. That’s according to Evan Daniels of 247Sports, who was one of the two people that predicted Georgia would win over Brown a few days ago. According to Daniels, Brown also considered OSU, Georgetown and South Carolina. Brown established a relationship with current Georgia coach Tom Crean a few years ago at an Adidas Nations camp. It seems that relationship was enough to make Brown choose Bulldogs. With Brown out of the picture, OSU head coach Mike Boynton still has two available scholarships remaining for the 2019 recruiting class. The class currently contains four commits: four-star shooting guard Marcus Watson; the Boone Twins, three-star center Kalib and three-star power forward Keylan; and four-star combo guard Avery Anderson.